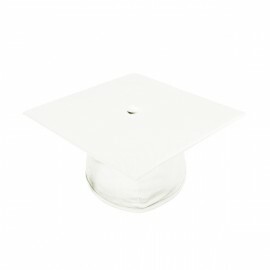 The graduation cap stands out as the finest representation of a graduate's years of hard work, dedication and perseverance. A bachelor graduation cap is worn proudly, and as such, it needs to possess outstanding qualities befitting the achievements it stands for. 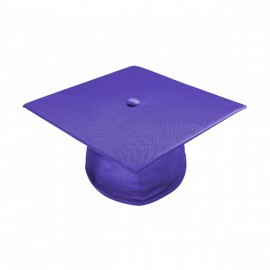 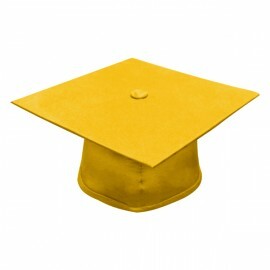 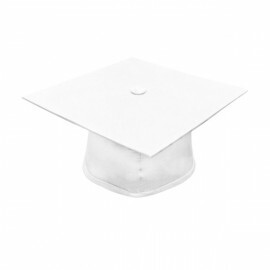 Gradshop offers you the very best college graduation caps certain to meet your needs for your bachelor graduation. Our expertly crafted bachelor graduation caps come in both matte and shiny finishes and are available at unbelievably affordable prices. Look your best, feel your best and celebrate your college graduation in style with Gradshop's exquisite graduation caps.